PLYMOUTH DISCUS FOR QUALITY DISCUS FISH, AT THE LOWEST POSSIBLE PRICES. Description: NATIONWIDE DISCUS DELIVERY SERVICE AVAILABLE USING A DEFRA REGISTERED DISCUS DELIVERY SERVICE. PLYMOUTH DISCUS NOW IN OUR 17TH YEAR IS OWNED BY DISCUS WORLD AUTHOR CHRIS INGHAM, MULTI AWARD WINNING DISCUS, VOTED BEST DISCUS SPECIALIST SIX TIMES BY OUR CUSTOMERS, & READERS OF PRACTICAL FISHKEEPING MAGAZINE. PLYMOUTH DISCUS PRODUCTS, for all discus fish books, foods, aquatic fish wormers, cones & much much more. Our Asian discus were grown on from fry in a high PH for extra bone strength, and then slowly dropped down to a PH value of 7. This means our discus are tolerant to a wide PH range than wild or some other discus. We stock many discus essentials you can't buy elsewhere!! We are main suppliers of WORMER PLUS, aquatic wormer. fluke & parasite killer. 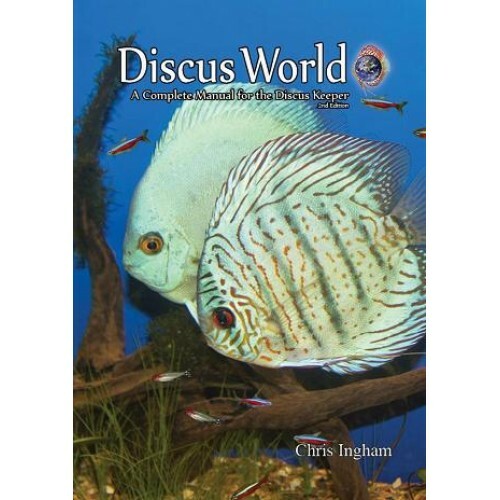 DISCUS WORLD BOOK, THE MOST COMPLETE UP TO DATE DISCUS MANUAL NOW ON SALE. See our online shop on our web site for details. We are the home of the gourmet discus diet 'Discus Delights' which has been hugely popular over the years supplying seven different safe foods, one for each day all in one simple hamper pack. We have offers to add wormer plus with these food hampers to save even more money. Grab a bargain today!! Please see our web site for details. We hold a pet shop licence, insured and registered with her majesty’s Inland Revenue for your own piece of mind. WHY NOT FOLLOW US ON TWITTER, AND JOIN US ON FACEBOOK? FOR THE FULL RANGE OF ALL OUR PRODUCTS, DEALS & OFFERS, PLEASE CLICK ON THE LINKS BELOW TO VISIT OUR MAIN WEBSITE. 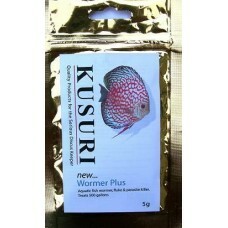 Kusuri Wormer plus, aquatic fish wormer, fluke and parasite killer 500 UK gallon pack. Wormer plus, aquatic fish wormer, fluke and parasite killer 500 UK gallon pack. Many fish come from massive river systems where water changes all the time. This is the difference to keeping them trapped in a ‘glass box’ and with nowhere to escape, unwanted pest can build up and possibly be a problem to fish. Using wormer plus on a regular basis will help keep these pest down to safe levels. If any fish is in good health, not picked on and kept in the correct conditions worms should not a problem. But as soon as the fish is stressed or bullied, its natural immunity is compromised and worms or other pest can take a hold. A sure sign of a worm problem is when the fish still eats, yet is wafer thin with a pinched in look above the eyes. Wormer plus will rid discus and aquarium fish of internal helminths, plus a host of other pest. Although a second dose after four days will be needed in heavy infestations of flukes. 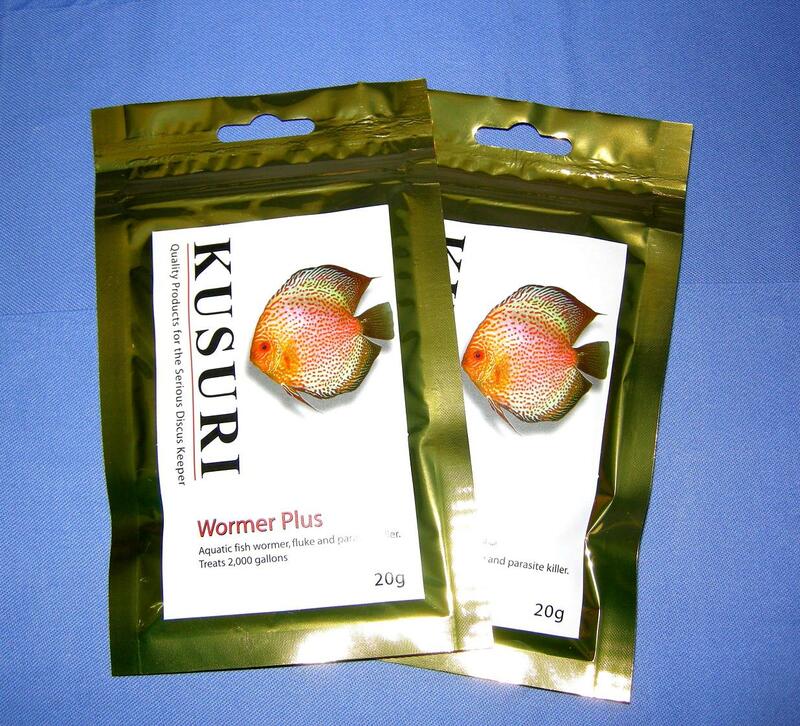 Kusuri Wormer plus, aquatic fish wormer, fluke and parasite killer 2 x 500 UK gallon pack's. Wormer plus, aquatic fish wormer, fluke and parasite killer 2 x 500 UK gallon pack's. Many fish come from massive river systems where water changes all the time. This is the difference to keeping them trapped in a ‘glass box’ and with nowhere to escape, unwanted pest can build up and possibly be a problem to fish. Using wormer plus on a regular basis will help keep these pest down to safe levels. If any fish is in good health, not picked on and kept in the correct conditions worms should not a problem. But as soon as the fish is stressed or bullied, its natural immunity is compromised and worms or other pest can take a hold. A sure sign of a worm problem is when the fish still eats, yet is wafer thin with a pinched in look above the eyes. Wormer plus will rid discus and aquarium fish of internal helminths, plus a host of other pest. Although a second dose after four days will be needed in heavy infestations of flukes. Price includes postage. 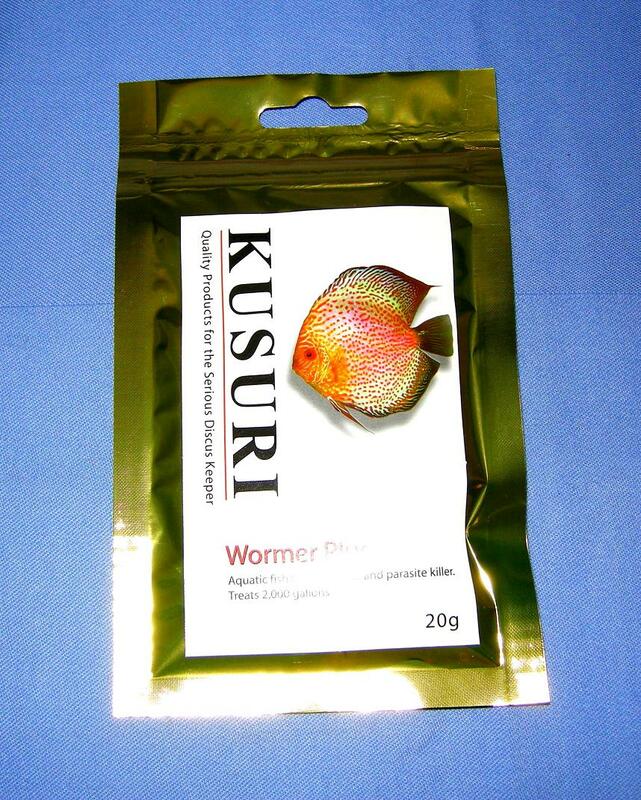 Kusuri Wormer plus, aquatic fish wormer, fluke and parasite killer 2,000 UK gallon pack. Wormer plus, aquatic fish wormer, fluke and parasite killer 2,000 UK gallon pack. 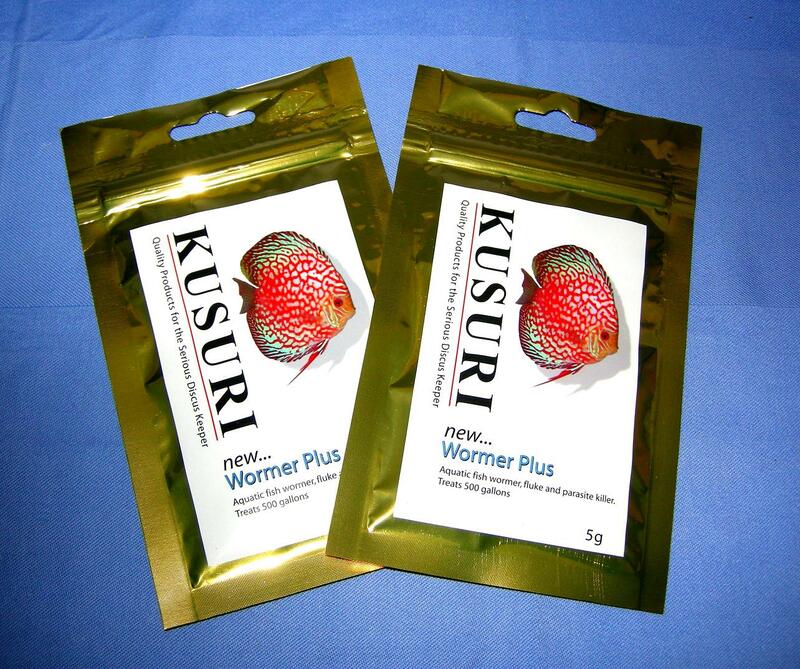 Kusuri Wormer plus, aquatic fish wormer, fluke and parasite killer 2 x 2,000 UK gallon pack's. Wormer plus, aquatic fish wormer, fluke and parasite killer 2 x 2,000 UK gallon pack's. 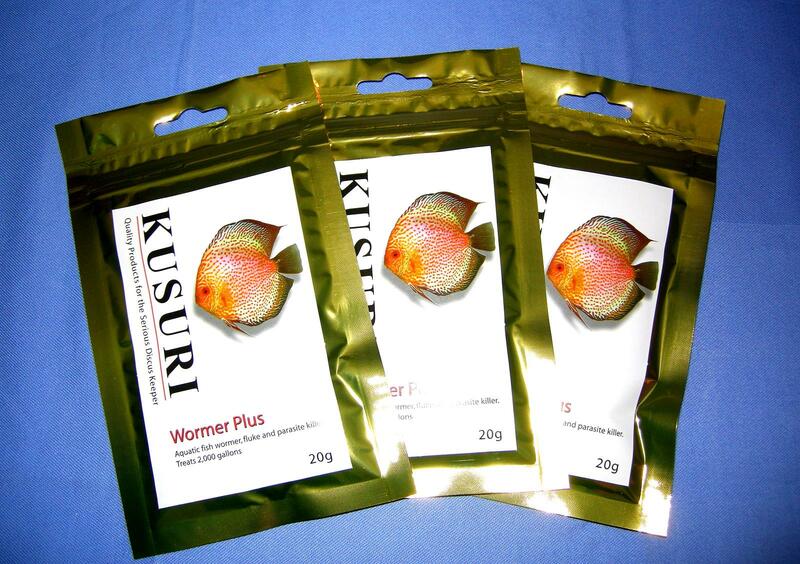 Kusuri Wormer plus, aquatic fish wormer, fluke and parasite killer 3 x 2,000 UK gallon pack's. Wormer plus, aquatic fish wormer, fluke and parasite killer 3 x 2,000 UK gallon pack's. Discus Delights gourmet food Hamper. 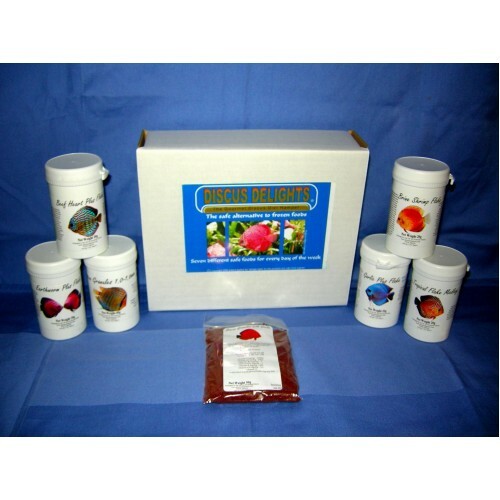 Discus delights, gormet discus fish food hamper. Net weight of foods 210g. Apart from a fresh new look that will catch the eye on any retailer’s shelf, and at just £23.99 (including postage)a box is very economical to use. 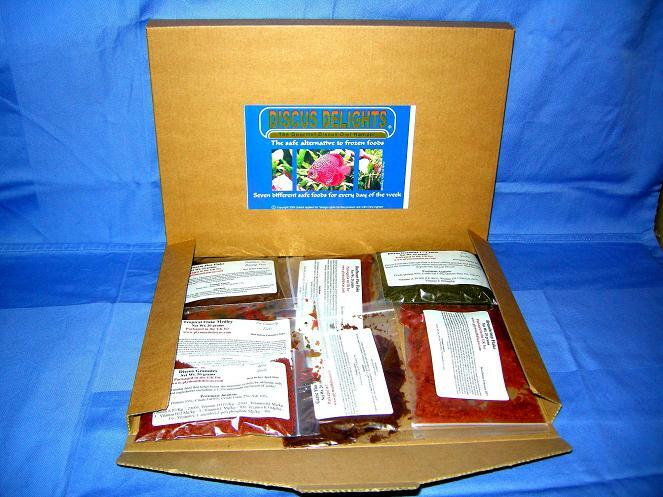 In each gourmet hamper is seven different packets of high quality discus food. It needs no freezing or fridge storage, just a cool dry place to store and can be used straight from the box and each hamper should last between 4-6 months or more feeding six discus, depending on the size of the fish. If you have other fish in with your discus, just think of it as a posh food for them also and they will love it. Over the last year the foods in the hamper have changed slightly, making sure the lucky gourmet feeders never get bored with the same foods every day.Price includes postage. Net weight of foods 210g just the same as the regular gourmet hampers, but without the plastic pots. Why pay for pots when you already have them and can refill them with the same regular discus delights gourmet hamper foods with no frill's packaging just the same? In each refill ‘pizza box style’ gourmet hamper pack is seven different packets of high quality discus food. It needs no freezing or fridge storage, just a cool dry place to store and can be used straight from the box and each hamper should last between 4-6 months or more feeding six discus, depending on the size of the fish. If you have other fish in with your discus, just think of it as a posh food for them also and they will love it. The lucky gourmet feeders will never get bored with the same foods every day. Price includes postage. Nicked named 'the new discus bible by its readers, ' DISCUS WORLD is a complete manual for the discus keeper. Now available in A4 size soft back to get cost down even lower, 176 pages and over 140 colour pictures, drawings and diagrams. 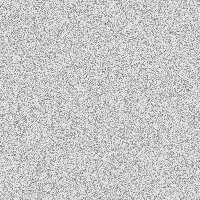 It is written in clear, plain English and easy to understand layman’s terms. Keep nearby for a complete reference guide on keeping these fascinating fish. Make no recriminations; these fish will need lots of correct care, time and money. Do not skimp, or cut corners. If you do, they will let you know. Correct understanding; proper feeding, regular worming the same as you would treat other pets, and regular water changes should see healthy happy discus living for many years. Postage is included.